Source: Institute of Genetics and Developmental Biology Published: 2019-01-11. Translated from the original. 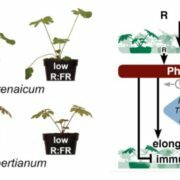 As an important plant hormone, jasmonic acid regulates plant defense responses and adaptive growth. When the plant is exposed to pests or other stresses, the active jasmonic acid is recognized by the receptor COI1 (CORONATINE-INSENSITIVE 1) to release the activity of the core transcription factor MYC2 , and MYC2 forms a functional complex with the transcriptional mediator subunit MED25. The expression of the jasmonic acid-responsive gene is activated within the genome to produce a defense response. However, excessive activation of the jasmonic acid signal consumes a lot of energy and inhibits the growth and development of plants. 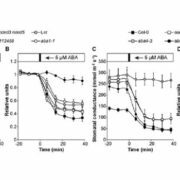 Therefore, for plants, the timely termination of the jasmonic acid signal is as important as its activation. However, the current understanding of the jasmonic acid signaling pathway is mainly focused on signal activation, and the mechanism of jasmonic acid signal termination is still poorly understood. 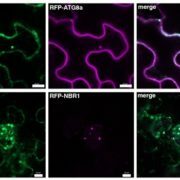 Li Chuanyou, a research group of the Institute of Genetics and Developmental Biology, Chinese Academy of Sciences, investigated this using a tomato model. 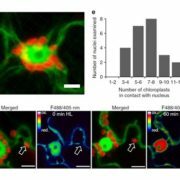 The MYC2- MED25 functional complex also regulates the termination of jasmonic acid signaling while activating jasmonic acid signaling. 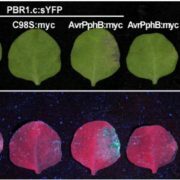 They found that MYC2 directly activates a class of jasmonic acid-induced bHLH transcription factors MTB1 (MYC2-TARGETED BHLH 1), MTB2, and MTB3. On the one hand, MTB1-3 compete with MYC2 for binding to the promoter of the target gene, which weakens the DNA binding ability of MYC2. Meanwhile, MTB1-3 compete with MED25 for binding to MYC2, which interferes with the formation of MYC2-MED25 functional complex, thereby inhibiting the transcription of MYC2. In this way, MYC2 and MTB1-3 form a beautiful negative feedback control loop to terminate the jasmonic acid signal. 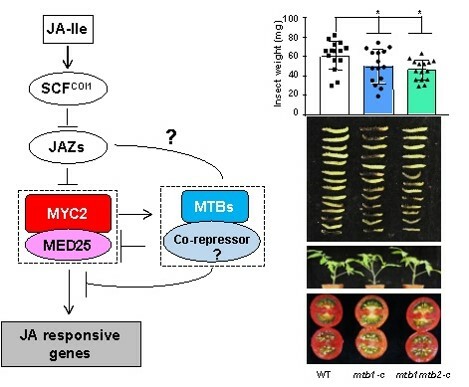 Because the expression of jasmonic acid-induced MTB1-3 is directly controlled by MYC2, the termination of the jasmonic acid signal is precisely “preset” by the MYC2-MED25 functional complex at the beginning of the activation program. 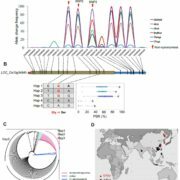 Tomato strains lacking MTB1-3 function were obtained using CRISPR/Cas9 gene editing technology. Studies have shown that the insect resistance of these tomato lines is significantly improved and growth and development are not affected, indicating that this discovery has potential application prospects in the design and breeding of insect-resistant plants. The results of the study were published online January 4 , 2019 at The Plant Cell (DOI: 10.1105/tpc.18.00405). 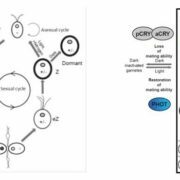 The Plant Cell published the “In Brief” titled Master MYCs: MYC2, the jasmonate signaling ‘master switch’ , and reviewed the important theoretical significance and application value of the results. Li Yuanyou’s Ph.D. student Liu Yuanyuan, Dr. Du Minmin and Deng Lei are the co-first authors of the paper. Researcher Li Chuanyou, associate researcher Qi Qingzhe and Zhejiang University professor Wang Qiaomei are co-authors. 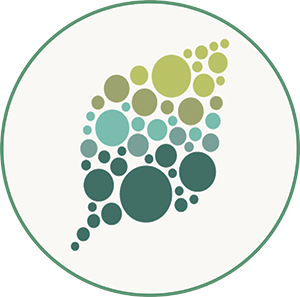 The research was funded by the Ministry of Science and Technology, the Ministry of Agriculture, and the National Natural Science Foundation . 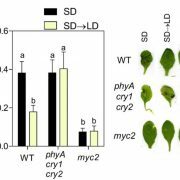 The mechanism by which MYC2 and MTB1-3 form a negative feedback regulatory pathway to terminate jasmonic acid signaling.